I'm (and spouse many other people to) a little confused about the trade names/grades of blue neos. blue velvet and blue diamond came from blue carbon rili and they are the both opposites of the variant. And then came blue dream, blue topaz, blue fairy, blue pearl etc. Also about the yellowish/orangeish variants: yellow fire, sunkist, pumpkin etc. I only know that what yellow neon is. This is why I dislike the breeder branding on the colours. Makes it difficult for newcomers to understand the genetic history. There is a chart here from Squiggles that may describe what you are chasing. Thank you, but I reed all I can find and still have some unclarities. I'm absolutely agreed. The commercial names is totally confusing and misleading and you hardly now what you can get. 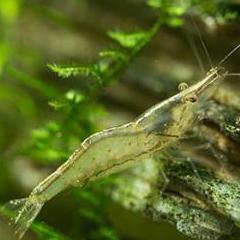 With such variable species we must stay close is possible to scientific correlations and lineages. Unfortunately we can observe the same situation with every selectively breedet species. 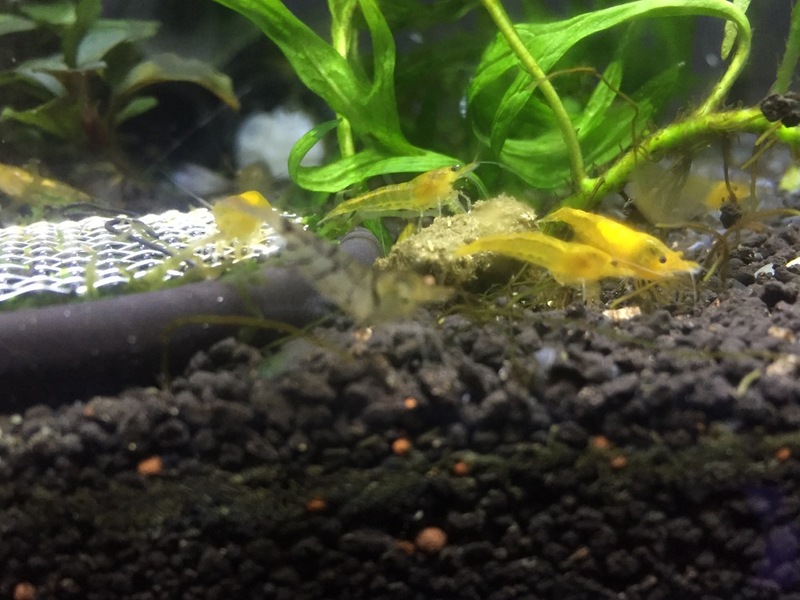 I know how old this thread is, I got here with a Google search for "blue shrimp lose their color " which has happened to me at least a half dozen times- they literally molt into natural brown and gray. Anyone solve this mystery in the last few years? Anyway on this topic, the general consensus of the general aquarist with other species bred for minute color variations is to label them with a batch number which acts almost like a sku... so for example on something like a cichlid or pleco you get the morph name followed by a number indicating the last few generations. Example "green dragon pleco 242" which tells us the breeding stock on both sides and can be used to ID at least the morphs going back to the point where they split from another subtype/name.